Crosswater are the experts at combining visually appealing forms with ease of function as seen here with the Svelte Mini Monobloc Basin Mixer Tap. This compact tap displays elegant lines and a stunning chrome finish and comes complete with Crosswater's 15 year guarantee. 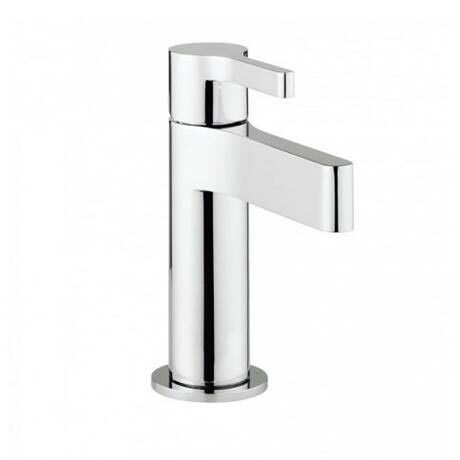 Wanted a modern tap that follow some sort of design language with the Vitra S20 range... this suited perfectly but as with all fixtures in the bathroom seem expensive. Happy with choice.